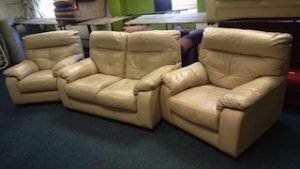 House Clearance Service In All Areas Grasmere Ambleside Cockermouth Maryport Barrow In Furness Workington Penrith. Hi, I am trying to sell my house in Egremont, but it is in a bit of a state and I’ve had a couple of offers fall through. I have decided I need to bite the bullet and do some work on it myself to try to get it into a more appealing condition to sell. 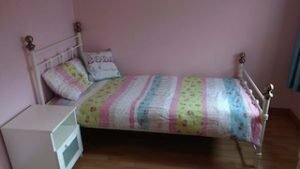 The first job is to clear it, there is a small amount of furniture (a sofa, a dining table, a couple of cheap bookcases, maybe a double bed frame and a couple of mattresses), a small fridge, (or 2? ), a small freezer and a washing machine, and some general household stuff, which i can’t remember what it is, but stuff like bicycle frames, clothes horse, boxes of junk, paint pots, the contents of the kitchen cupboards and that kind of thing. I need it all to go! The house is a small, 2 bedroom, Victorian terraced house with a converted attic and cellar. There is a sort of loft space that needs clearing as well, in the utility extension. Are you able to do a deep clean afterwards? If so, please could you quote me for that too, or put me in touch with a reputable company you might know who would be able to do that for me, please? 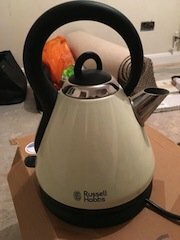 A cream and black Russell Hobbs, retro style kettle. 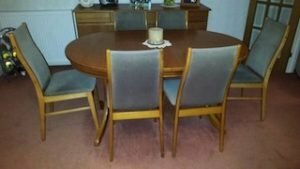 A vintage teak oval extendable dining table, together with six matching dining chairs, upholstered to the seats and backrests in grey velour. 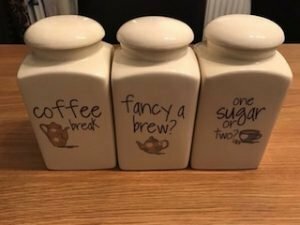 A set of retro style ceramic, tea, coffee and sugar canisters, printed with writing. 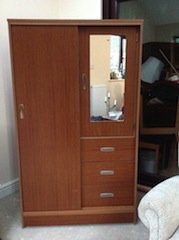 A solid wood mirror inlaid double wardrobe, with three drawers under the right door. 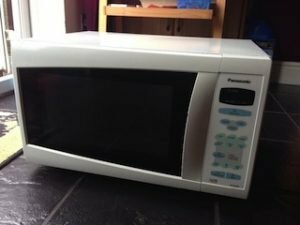 A white and black glass Panasonic 900w 20L microwave oven. 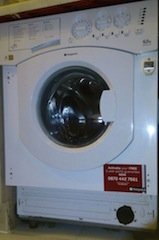 A white Hotpoint BHWM129 6.5kg integrated washing machine. 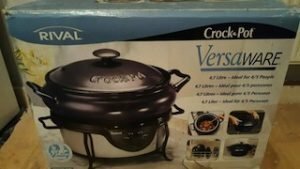 A brand new boxed, black and stainless steel Rival Versa ware crock pot. 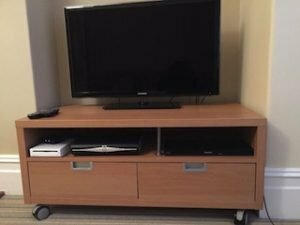 A black Samsung 32 inch flat screen television, together with a beechwood two drawer entertainment unit on castors. A three piece sofa suite, comprising a two seater sofa and two armchairs, all upholstered in cream faux leather. 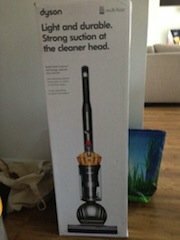 A brand new boxed mustard and space grey, Dyson DC40 upright multi floor vacuum cleaner. 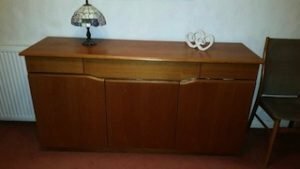 A large vintage teak sideboard, having three drawers above three cupboards. 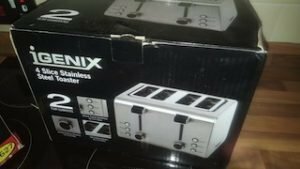 A brand new boxed Igenix, stainless steel four slice toaster. 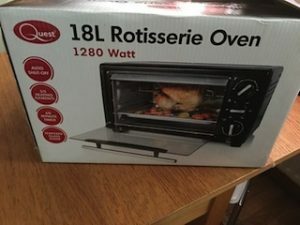 A brand new boxed Quest, 18L 1280 Watt Rotisserie oven. A white cast iron and brass single bed frame, together with a white wood, one drawer bedside unit. 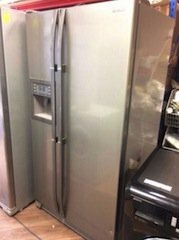 A tall standing stainless steel Samsung, American style fridge freezer, with built in water and ice dispenser. 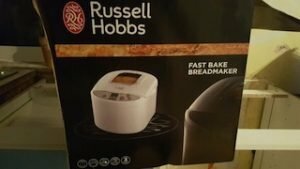 A brand new boxed, white Russell Hobbs fast bake bread maker.